Get off the beaten track and explore hidden gems. 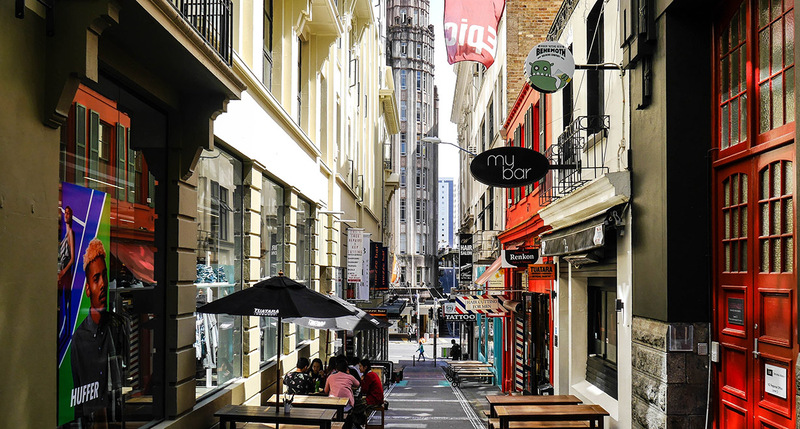 Even if you've lived in Auckland your whole life, there might still be somewhere new to explore with The Laneways in the city centre. 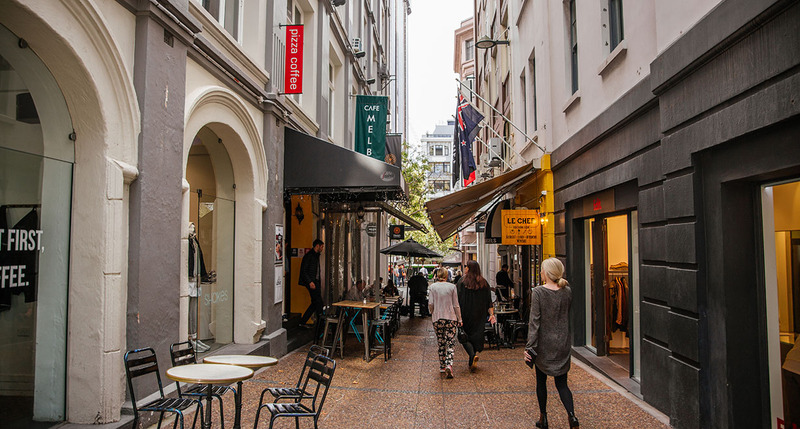 We love to venture off the beaten track of Queen Street, Britomart and the waterfront, to discover hidden gems and find great establishments. Coffee afficionado? 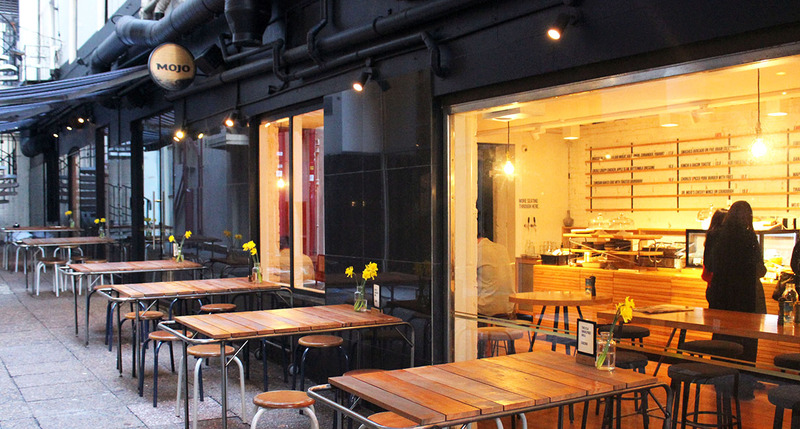 Head to MoinMoin Kaffehaus on Durham Lane where you'll quickly become a regular. 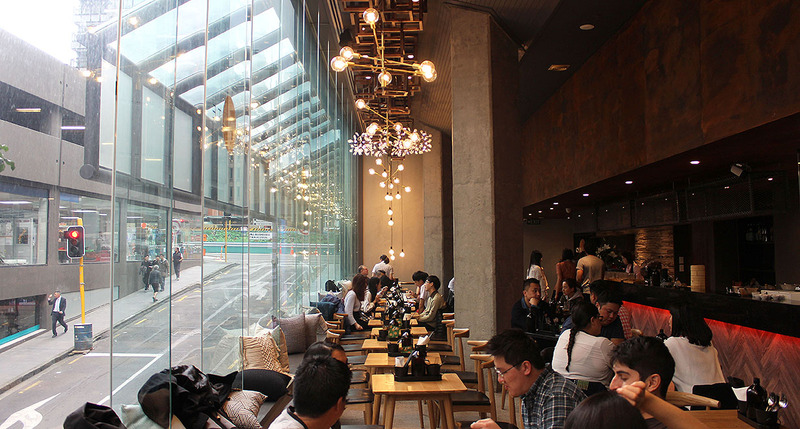 In need of a cosy spot to catch up with friends? 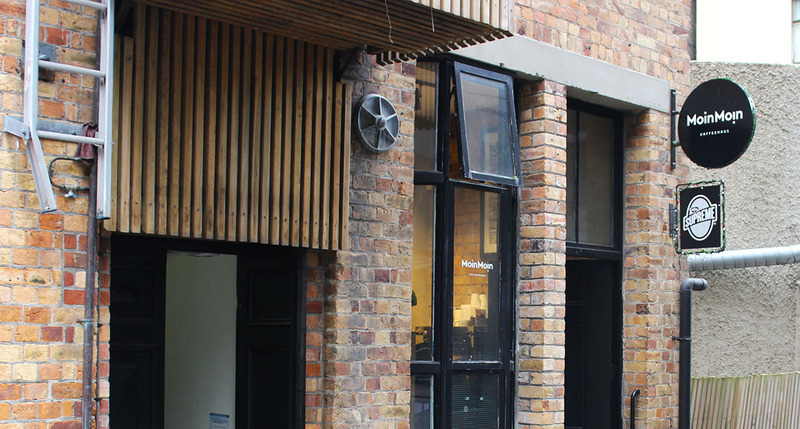 We can't go past Mezze Bar on Durham St East with their delicious range of tapas and extensive drinks list. The dinning event of the year, which combines fine food and comedy action. The Top Half Barbers in Durham Street East, Auckland, have been open since 1991. 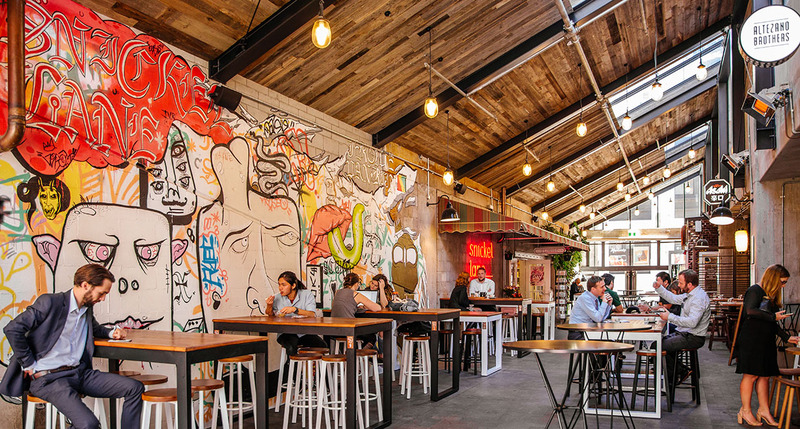 Lord of the Fries is an ethical fast food restaurant in the heart of trendy Snickel Lane. 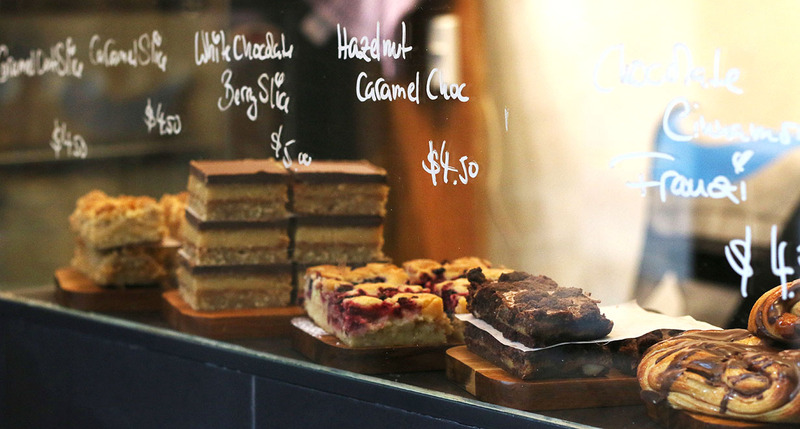 Snickel Lane's stylish coffee shop serving excellent coffee and treats. Mojo on Durham Street East has everything you could want in a city cafe and more.